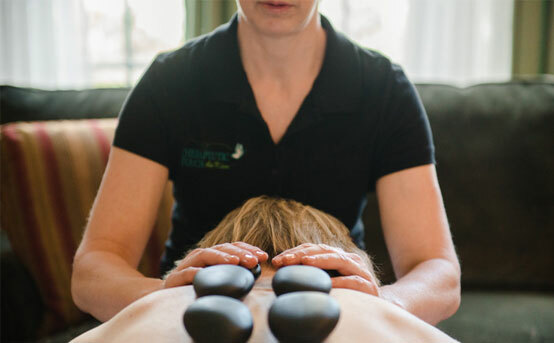 Since 1988 Kim Redfern started offering a revolutionary concept to area residents, bringing therapeutic massage services direct to the customer, in the comfort of their own home. 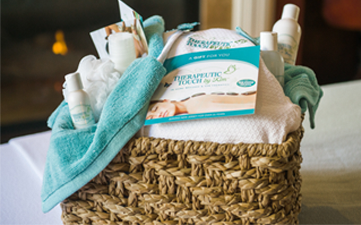 Learn more about these services today! 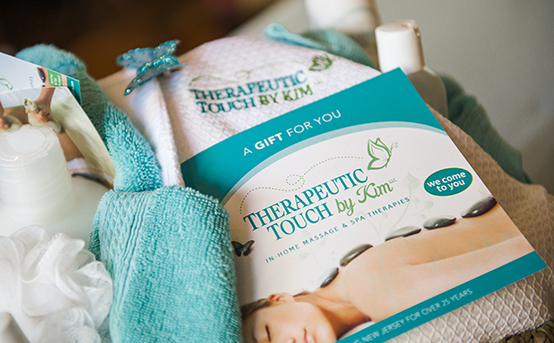 Therapeutic Touch By Kim, LLC offers therapeutic massage, bodywork, energy therapy, and spa therapies both in the client's home or in our office suite. 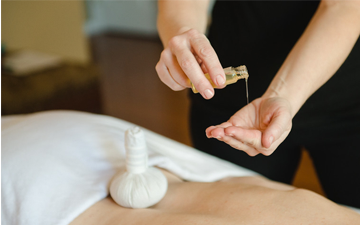 We offer a wide array of therapies such as: Therapeutic Swedish, Zen Shiatsu, Aromatherapy, Reflexology, Neuro-Muscular and Trigger Point Therapy, Pregnancy Massager, Geriatric Massage, CranioSacral Therapy, Healing Touch Energy Therapy, Raindrop Technique, Ear Candling, Thai Poultice Massage, and Hot Stone Therapy. 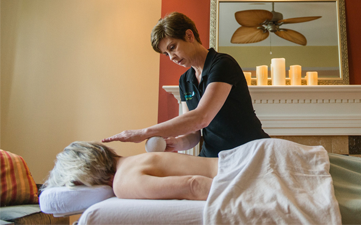 We also offer Spa Therapies which include Massage Facials and Full Body Treatments. All of our services can be done in the comfort of the client's home. We travel to Hunterdon, Somerset, Mercer and Warren County. Our prices vary according to the area being traveled to and the length and type of service. We ask that you give us a call to discuss the best service that meets your needs and for a price quote for your area. For your convenience we offer daytime, evening, and weekend hours. For clients who wish to leave their home we have an office suite on the second floor of an historic home located at 134 Main Street Flemington, NJ. Our homey atmosphere offers a peaceful and private alternative. "Kim is amazing, she truly is an expert in her field. 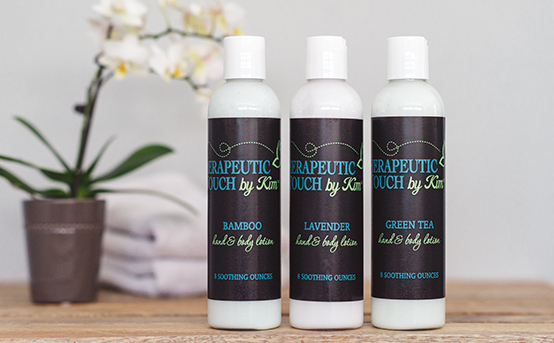 I have been suffering with back pain for over 3 years and Kim's services have helped me immensly! The fact that she comes to my home is such a blessing! I love the hassle-free service she provides....Highly Recommend!"